Robert Espinoza, a long time fixture and store manager at RunTex, died unexpectedly last night at the age of 54. Espinoza moved to Savannah, Georgia in 2001 where the following year he opened up a Fleet Feet Sports store. 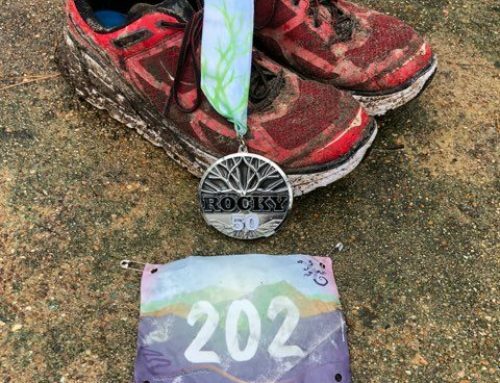 Since opening the store in March, 2002, Espinoza had built Savannah into a running community, organized or directed 40 races a year and was instrumental in obtaining a Rock ‘n’ Roll Marathon for his hometown. Robert is survived by his wife Cookie, their son Alex, his father Carlos Espinoza (who lives in Austin) and his sister. Espinoza, a tireless supporter of running events and charities, was recently named Volunteer of the Year by the YMCA of Coastal Georgia.